Building and home renovation today is more exciting than it has ever been! Breslin Construction Ltd is a well established renovation, extension and general building company with over 30 years experience and a reputation for reliability and dependability. If you’re looking for a building extension in London, Breslin Construction Ltd will ensure that your investment will result in an extension you’ll be proud of. As your family grows, so does the need for renovation or house extension. A building extension in London can be a hassle. However, Breslin Construction Ltd specialises in completing extensions without the disruption of moving the family away from their familiar surroundings and lifestyle. 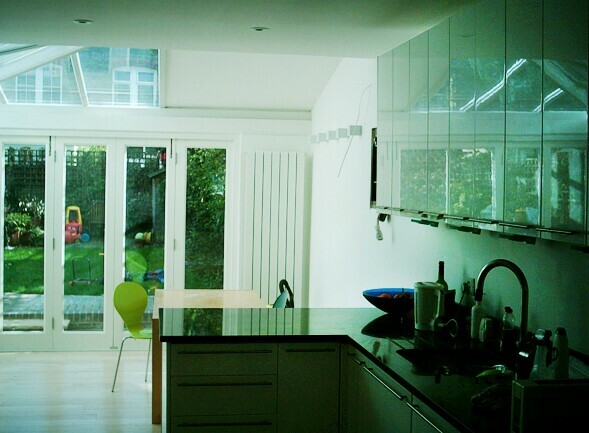 We are specialists in home renovations including kitchens, bathrooms, lofts, extensions and refurbishments. A home extension can increase the value of your property and is often the best form of investment for your future. Whatever house extension you are considering, either a second storey extension, ground floor or loft extension, at Breslin Construction Ltd we will take the time to listen to your requirements and will produce an itemised schedule of works showing all the costing included for your peace of mind. Another important thing that should be kept in mind when considering an extension is that it must comply with building regulations, and in some cases may require planning permission. But don’t worry, as Breslin Construction Ltd will take care of these aspects of the project as it has for many similar projects. Contact us and let Breslin Construction Ltd do the house extension you need and dream about.